Join business, legal and technology thought leaders to learn about and discuss the General Data Protection Regulation. This new European Law provides individuals strong ownership and control of their personal data through powerful new rights and other legal mechanisms. We will hold a joint panel discussion with the “explanations in algorithmic systems” session of the The End of Privacy 1.0: Data Portability and Information Rights sister event happening at the same time in London, UK. We will also review and discuss open source projects and emerging technologies designed to achieve one or more requirements of the GDPR. During the second part of the event we will break into smaller groups to pursue more focused discussions and project hacking based on interests of participants. At the MIT Media Lab in Room 514b and adjoining window foyer breakout group space. 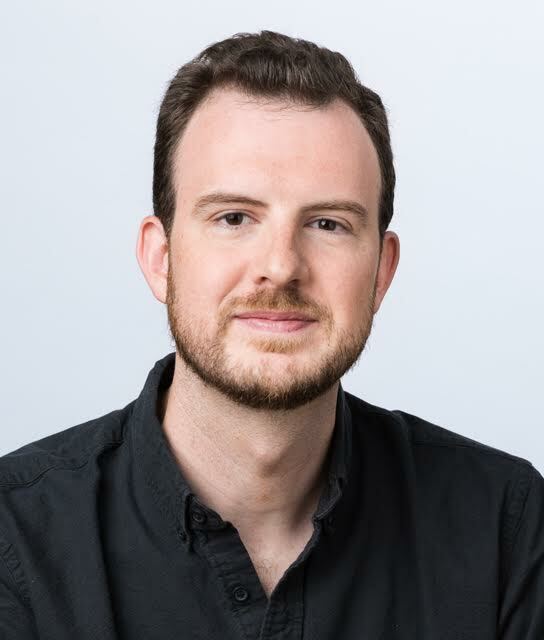 Dazza Greenwood, of the MIT Media Lab, will facilitate the welcome and introductions. We will hold a joint panel discussion with the “Privacy Information: explanations in algorithmic systems” session of the The End of Privacy 1.0: Data Portability and Information Rights sister event happening in London, UK. Nick Naraghi, Co-Founder of TeamMachine, will demo how real-time, data-driven systems can be applied to measure the performance and effectiveness of law and regulation using the GDPR as an anchor example. We will explore how law and policy makers can evaluate success of GDPR implementation and how individuals can use quantitative collective decision making for tracking and measuring how their data is being used, discovery of best practices for personal data management and comparing how they stand across different services and providers. We will break into smaller groups to pursue more focused discussions and projects based on interests of participants. 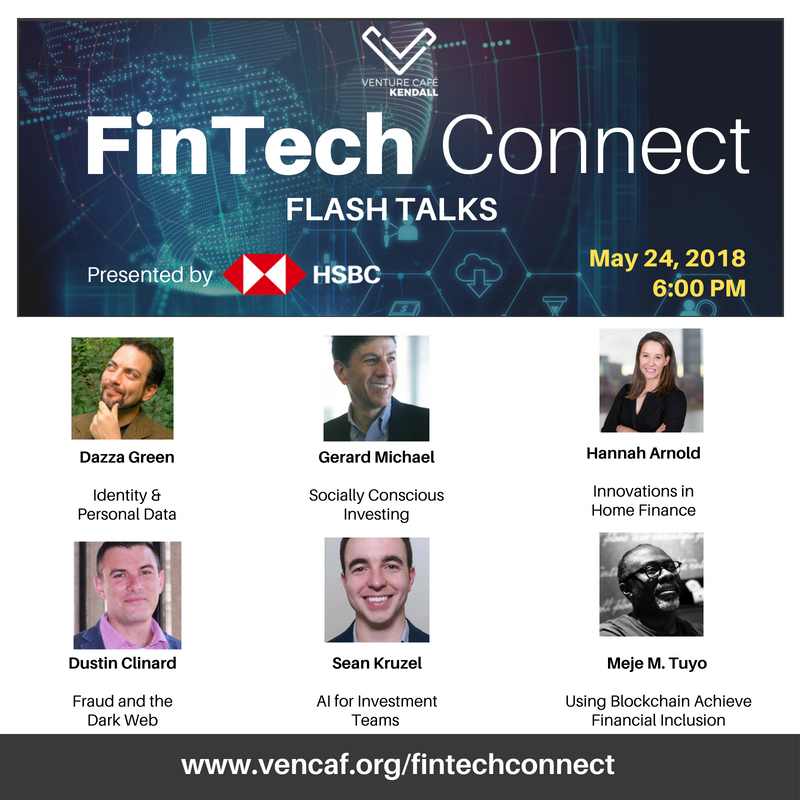 Participants are invited to continue the conversation on personal data ownership at the Venture Cafe FinTech Connect “FlashTalk” at 1 Braodway, Cambridge MA (2 blocks from the MIT Media Lab). We are pleased to collaborate with Boston Legal Hackers on this event! Join the law.MIT.edu Computational Law channel to stay in contact during the GDPR Hack Day. Download for iOS/Android at your friendly local app store. In the settings, be sure to create an @user name and add a photo or other image so we can quickly spot you (or at least your avatar).